U.S. Geological Survey (USGS) scientists have been using a high-resolution airborne geophysical survey to collect data for the evaluation and management of groundwater resources in the southern portion of the Mississippi Alluvial Plain (MAP). The survey will help the USGS create high-resolution, three-dimensional representations of groundwater reserves in the area. According to The News Star, MAP is one of the most productive agricultural regions in the nation and depends on groundwater for irrigation, constituting the third-largest area of irrigated cropland in the U.S., including parts of Missouri, Tennessee, Arkansas, Mississippi, Louisiana, Kentucky and Illinois. 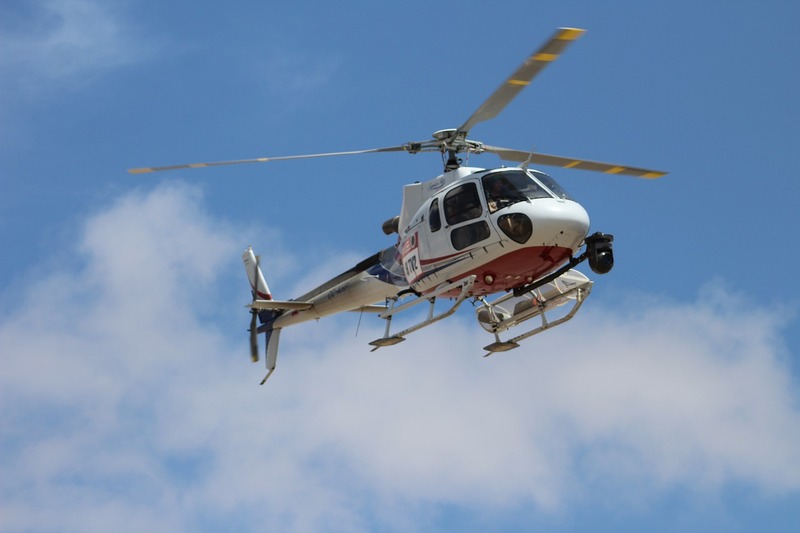 The helicopter survey, which ran for approximately 3 weeks in December, collected geological information regarding the shallow aquifers in the area and will recreate maps of the aquifer system at depths up to 300 ft underground. The survey was flown along east-west lines approximately 200 ft above ground, covering more than 20 million acres within the MAP. Furthermore, the helicopter had an attached electromagnetic instrument in a cylinder called a bird that is towed 100 ft beneath. It also carried a magnetometer and gamma-ray spectrometer. The survey was conducted in partnership with the USGS Water Availability and Use Program as a part of the Mississippi Alluvial Plain Regional Water Availability Study.